A visit to Be You Boutique is a first-class experience in itself, and that’s thanks to our wonderful staff. Our receptionists are kind and friendly, and make sure that you are pampered the second that you step into the salon. 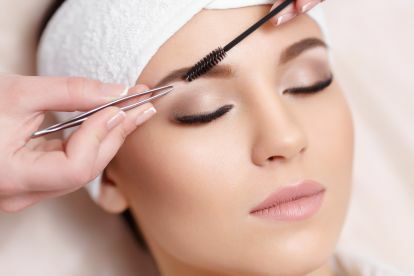 Many of our experts have been with us for a long time, and are very knowledgeable in delivering our beautifying treatments such as eyelash extensions, tinting, and waxing. Every product that we use during your treatment will be tailored to your own skin's needs. We pride ourselves on our personalised approach, and our highly experienced therapists will ensure that you feel peaceful and relaxed throughout every step of your treatment. Our staff are always on hand to explain any of our treatments or products for your convenience. 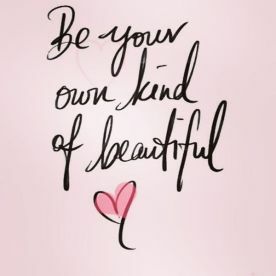 If there’s anything we can do to ameliorate your experience at Be You Boutique, please let us know - your feedback is very appreciated. Our highly talented and proficient professionals ensure that every customer is given the absolute best treatment they deserve. From waxing legs to perfect hair and polished manicures, our beauty salon offers only the very best, created to completely uplift and boost your natural beauty. Whatever it is you’re looking for, we’re here to deliver. We’re available when you need us, so just pop by! Please note that Be You Boutique may not be able to honour booking requests made.